Families that dine in at the restaurant on Halloween will receive up to two free kids’ meals with the purchase of each adult entrée. 12 and Under. Just go to any Chipotle in costume from 3pm to close, and you’ll get a burrito, bowl, salad or order of tacos for only $3. Get 50 free tickets when you stop in to show off your kid’s Halloween costume. October 1st – 31st. Offer available once per day per child. Get a free doughnut on Halloween when you come in with a costume. Be Sure to Check Out Our Kids Eat Free List for Additional Deals! 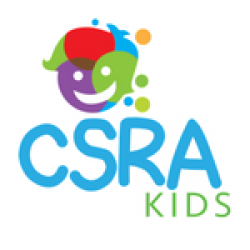 CSRA Kids Kids Eat Free! Looking for Places to Trick or Treat this Halloween?